We offer various services at The Gentry Shop. We take care of the needs of our customers. Please read through our services below. 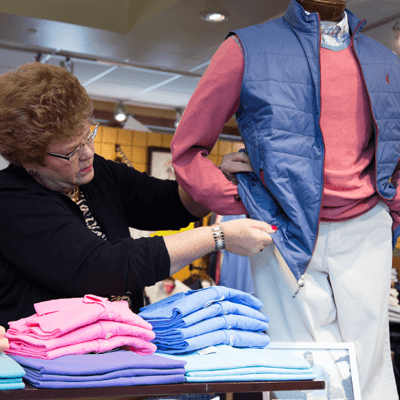 We want all of your purchases to fit you exactly the way you want. 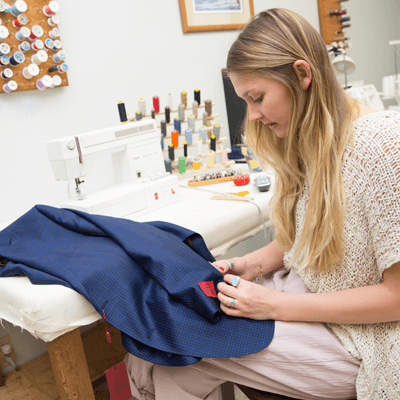 Our On-Site Master Tailoring will ensure a custom fit, and will be completed in a timely manner. We can also re-adjust older items to be worn anew if you desire. 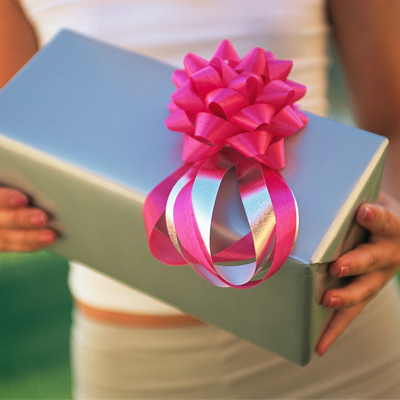 If you are buying a gift for any special occasion, just mention it is a gift and we’ll be happy to wrap it for you.